Get ready for a musical adventure through the jungle. 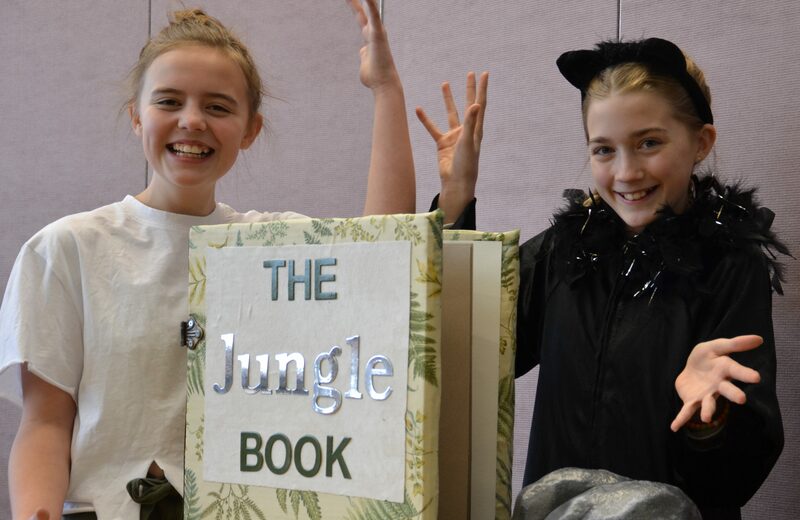 Grade 5 and 6 students at Strathcona Christian Academy (SCA) Elementary School will perform Disney’s Jungle Book Kids, which is their own take on the original animated film. Spectators will follow Mowgli, Baloo, Bagheera and the other jungle animals through a musical adventure filled with excitement, danger and friendship. The crowd can expect to here the movie’s memorable songs such as The Bare Necessities and I wanna Be Like You. The show will take place at Sherwood Park Alliance Church on March 13 and 14th. Doors open at 6:15 p.m. with the show starting at 7 p.m.